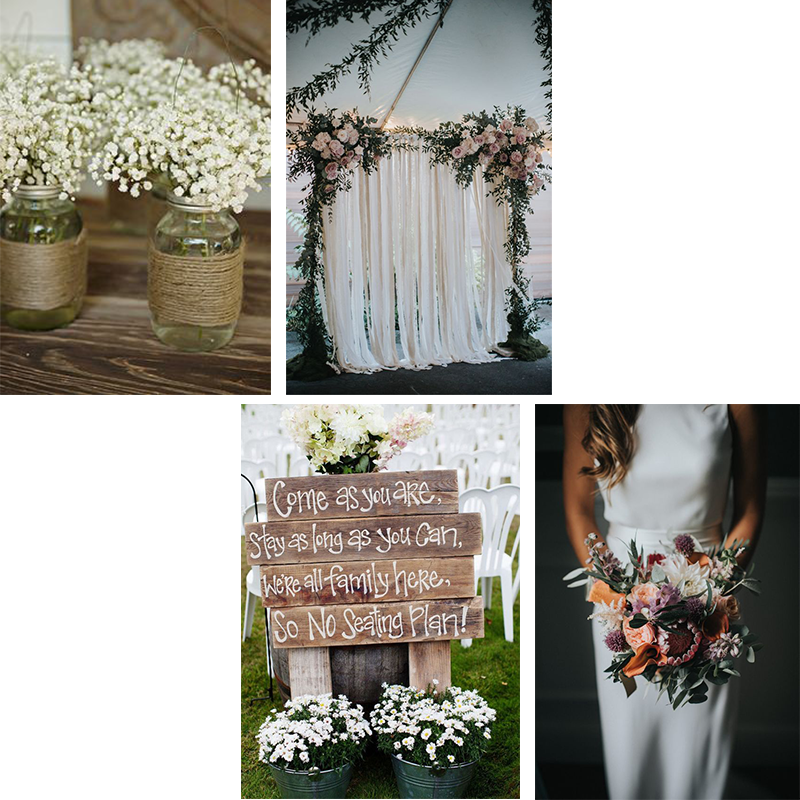 Rustic Wedding Inspiration – Are you dreaming of a beautiful rustic wedding? The key to nailing this trend is to have gorgeous wooden pieces mixed with cute handmade accessories. Rustic style weddings are a huge trend right now, with brides wanting to creating a warm and traditional atmosphere mixed with a country and handmade edge. 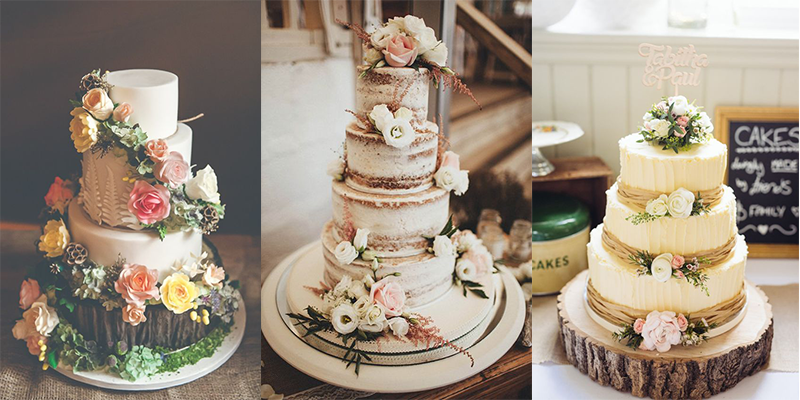 The one piece of style advice to turn your traditional wedding cake into a sweet rustic masterpiece? Decorate with soft and delicate flowers. Whether they are real, edible or made from fondant, it doesn’t matter. By adding this simple touch, your rustic dreams will come to life. The rustic wedding trend is all about the little things. 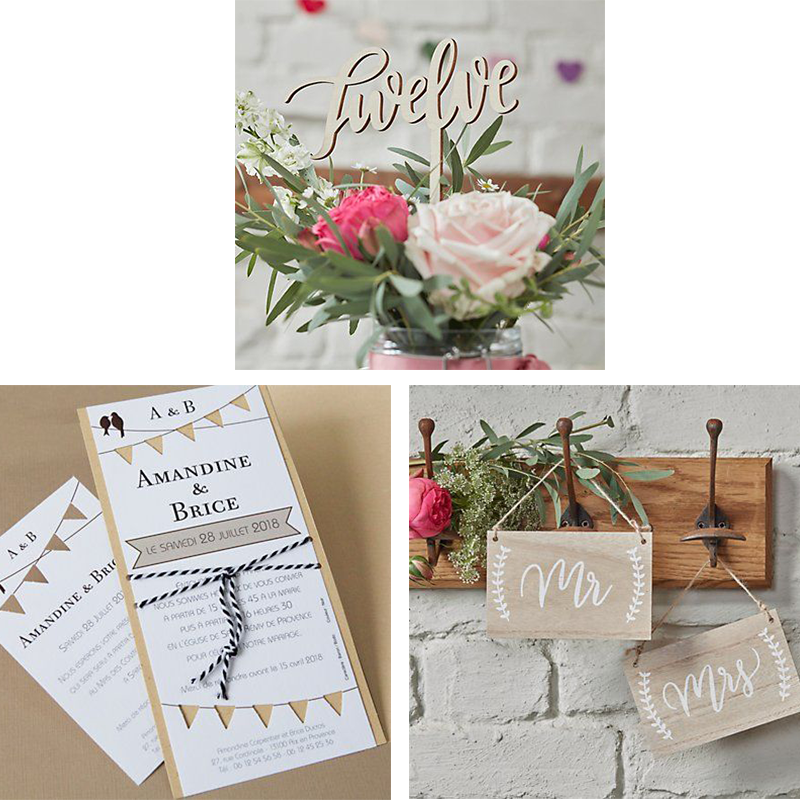 Wooden favours and table numbers, invites made from kraft paper, and brown twine. 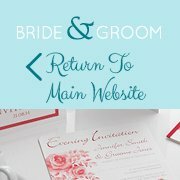 All this small features add up to a truly beautiful homely and picturesque wedding day. 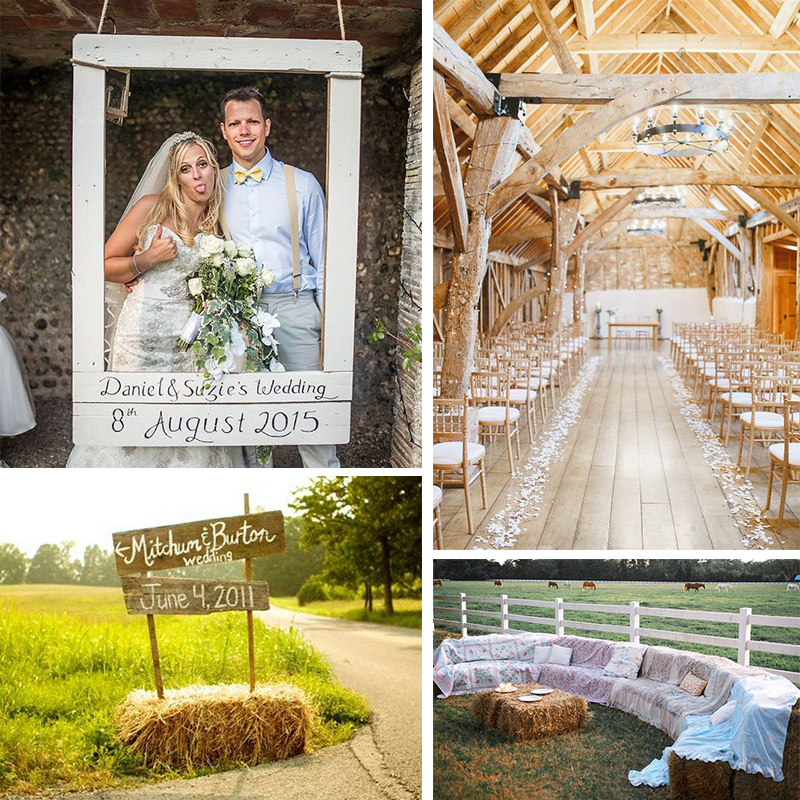 Looking for more rustic wedding inspiration? Discover our latest Pinterest board now!